The Mode team is made up of analysts, communicators, engineers, connectors, and builders. We come from all kinds of places and perspectives and work together to make our product—and our community—the best they can be. The leadership team ensures that Mode is on the path to fulfill our core goals—addressing our customers' needs, advocating for our values and creating a great place to work. Mode's data science team is the source of truth about our product and business. They use Mode to dive into questions across our business and collaborate with our customers to help them get the most out of our product. The design team owns the look and feel of Mode's product and brand. From user research to producing the perfect illustrations, the design team makes sure that Mode is user-friendly, cohesive and delightful. Mode's engineering team puts product vision into action, tackling technical challenges with creativity, diligence, pragmatism, and a healthy sense of humor. Mode’s marketing team brings our story to life—and constantly expands its audience—as storytellers, quantitative thinkers, brand builders, and creatives. The operations team combines analytical and strategic thinking to help everyone at Mode make better, data-driven decisions and ensure a sound financial future. We complement and support all departments at Mode across a number of critical areas, including: finance, accounting, and sales operations. From filling our team with thoughtful, empathetic colleagues, to making sure that Mode is an inclusive and welcoming place for everyone who enters, the People team is all about ensuring that we are caring for our greatest asset—our employees. Mode's product team is responsible for ensuring that we deliver the best possible experience to our customers—technical flexibility for power users and simplicity for others—while driving toward larger business goals. Our sales team shares their excitement about Mode's platform with new and existing customers. From hunting for new deals to deepening existing relationships, they are always on the front lines. Mode's support team is committed to ensuring that our customers get the answers they need, when they need them. This means building out clear, relevant documentation, manning the chat and phone-lines, and going above and beyond to make sure that Mode's customer experience is top-notch. Alexa runs Mode's demand generation efforts. Born in San Antonio, TX, she has taken her love of burgers and good Mexican food all across the country. 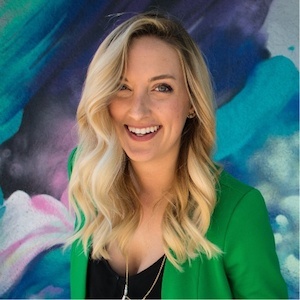 After attending college in New York, she moved to the best coast in 2008 and has since worked in the marketing departments at Art.com and PagerDuty. Outside of the office, you can find her eating, reading, and embroidering, however, her true passion remains looking after other peoples' dogs while they're out of town. Alli is an Engineer on the Marketing Team. She began her career on the data analytics team at Burson-Marsteller. 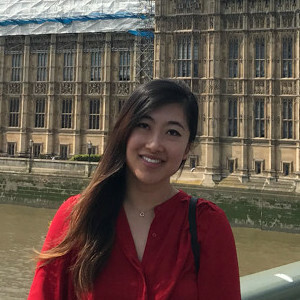 In 2014 she moved to San Francisco and learned to code. Before joining the team at Mode she worked as a full-stack engineer at BabyList. Now, she manages Mode's marketing sites. Her work playlist of choice is a comprehensive collection of Disney songs, and she holds both Martha Stewart and Rihanna as personal heroes. Amber is Mode's Recruiting Coordinator, scheduling and orchestrating the recruiting process to ensure a stellar candidate experience. 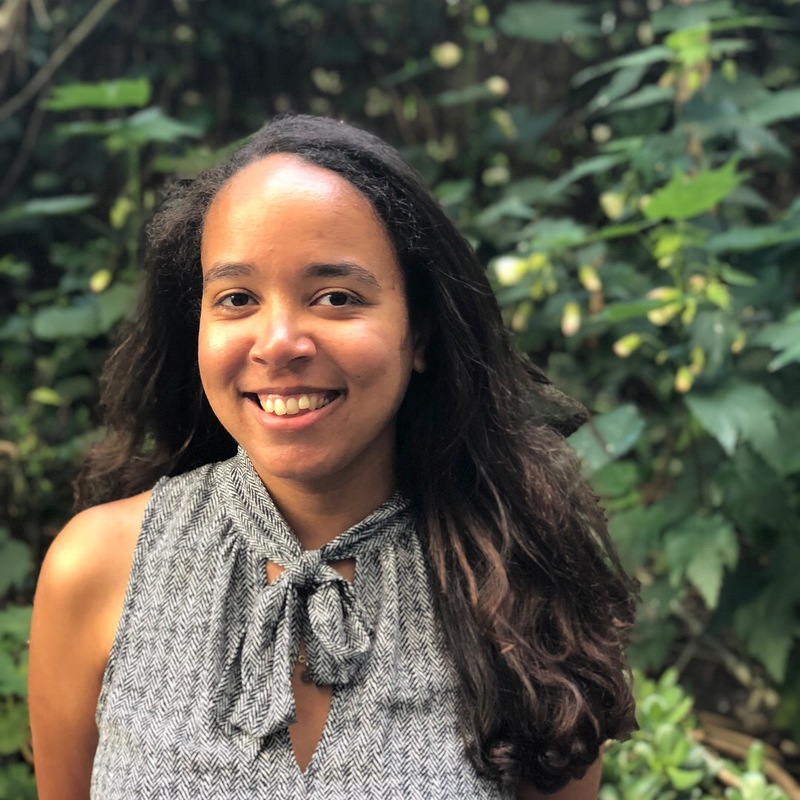 Before joining the People Team, she worked at UC Berkeley, contributing to several Sexual Violence Prevention teams and striving to create a campus free of harassment and harm. Outside of the office, Amber can be found dancing her way around the city with her friends. Annelies is the VP, Direct Sales, at Mode. 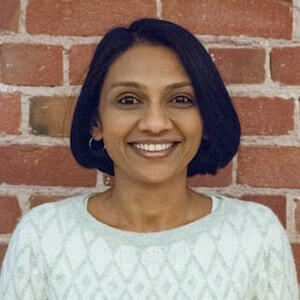 Previously, she led AdRoll's B2B Mid-Market team and has sold in fast-growing B2B sales teams at companies like Yammer (acquired by MSFT) and Opower (IPO'd as OPWR). When she's not helping her teams grow Mode's happy customer base, she is either backpacking through California's mountains or cooking her way through one of her favorite cookbooks. Anthony is a Product Manager at Mode. His role is to connect the dots. Before Mode, Anthony worked at Walmart in the data and analytics space. He is interested in art and architecture, especially in how these blend with technology. 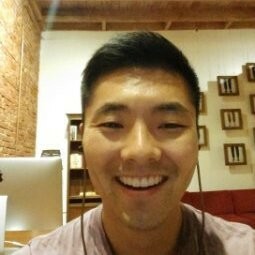 Anthony is a Front-end Engineer at Mode. He has previously worked to create digital marketing solutions at Elevated Third and loves to work with component-based design patterns. Away from the computer he enjoys yoga, bouldering problems that are just out of reach, and coffee with absolutely any kind of baked good. 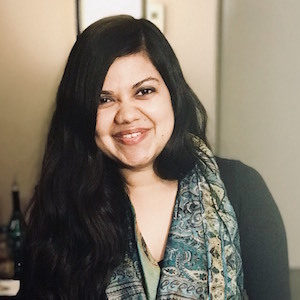 Asha is a Customer Success Analyst at Mode, where she provides creative solutions to address customers' analytical technical problems. 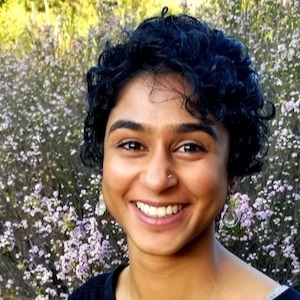 Before joining the Mode family, Asha worked in academia as an Assistant Mathematics professor. When not on the frontline providing support for customers, she is out traveling the world, hitting the gym, or attempting to become the next big DJ. 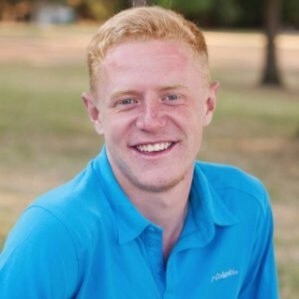 Austin is a member of the Account Management team at Mode. 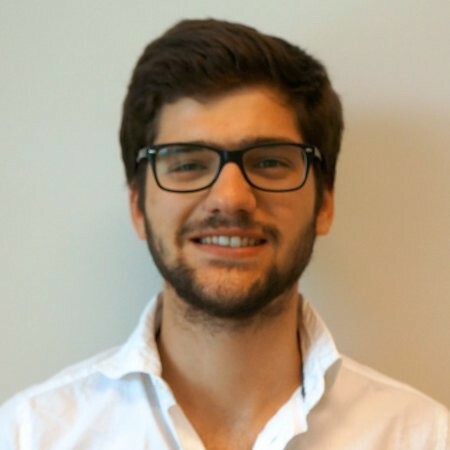 Prior to joining, he worked at Sentieo, a financial technology company in San Francisco. A Bay Area Native, Austin is a passionate fisherman and also enjoys spending time with his pet reptiles and dog. Bailey leads the People Operations team at Mode. Previously, she built teams at companies including Affirm, Ripple, and Airware. 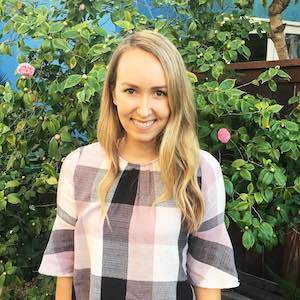 When she’s not helping Mode’s people team ensure that Mode's employee experience is best in class, she is an active member of the Spinsters of San Francisco and volunteers for a variety of philanthropic organizations. Bailey is commissioner (and current defending champion) of Mode's fantasy football league. 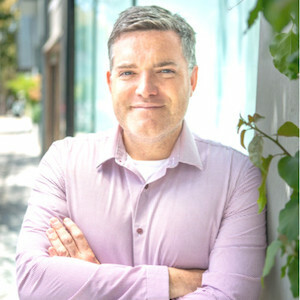 Benn is the co-founder and Chief Analyst of Mode. 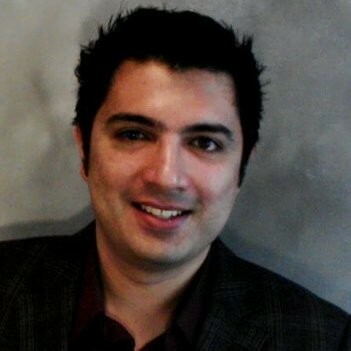 Prior to Mode, Benn was an analyst at Microsoft and Yammer, where he helped lead product analytics. Benn also worked as an economic analyst at the Carnegie Endowment for International Peace in Washington, DC. Bindu is on the Engineering Team at Mode. 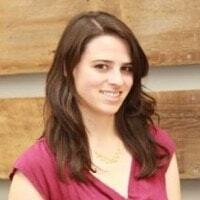 She has previously worked and led teams at Barclays Digital Marketplace, HBO & Company, and Con-way. She is an active member of Women Who Code and volunteers for a variety of philanthropic organizations. 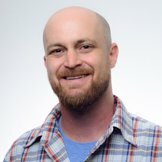 Brian is on the Product team at Mode. He's humbled by the chance to help analysts and data scientists find signals in the noisy world of big data. 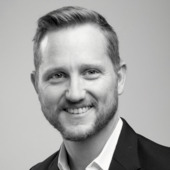 Brian's approach has been shaped by experiences ranging from building enterprise digital marketing and SaaS solutions to localizing and scaling consumer ed tech products worldwide. These days, his product philosophy can be boiled down to a quest to find what matters, and to find the simplest path to deliver it. Brian wishes he was better at dropping witty puns but doesn't beat himself up over it. Chloe is a Sales Development Representative at Mode. Prior to moving to San Francisco, she worked as a Field Guide for a Wilderness Therapy program in the North Woods of Wisconsin. When she’s not at Mode, you can find her on a quest for her next backcountry adventure or sitting down with a pair of knitting needles and a good podcast. Chris leads the Account Management Team at Mode. 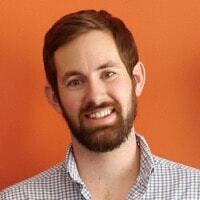 He was the first salesperson at Mode and previously worked at Yammer in a sales function. He is comfortable with silence and dreams of being a retired racecar driver. 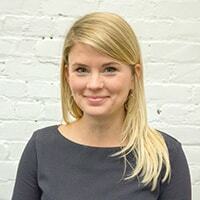 Christin Price is the Strategic Finance and Ops Manager at Mode. 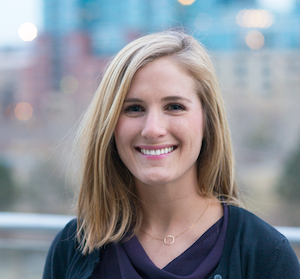 Prior to joining the team, she co-founded Neat Capital, an eMortgage startup, then was an early hire at Point.com, a platform enabling homeowners to convert their home equity into cash. Despite labeling herself a generalist, her true love is numbers. For fun, Christin plays outside. Her favorite activity is scrambling: unroped low-grade rock climbing. She has summited 43 of the the 58 14,000-foot-plus peaks in Colorado, and two of the 15 14ers in California. 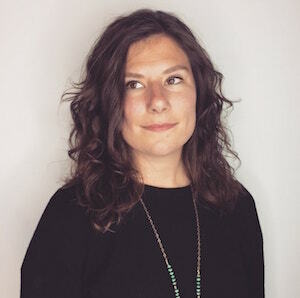 Claire is the Employee Experience Manager at Mode. 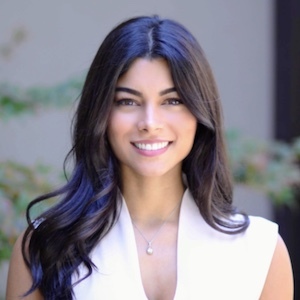 Having a background in HR and office management in her hometown of London, she recently relocated to San Francisco to experience the famous start-up life first hand. 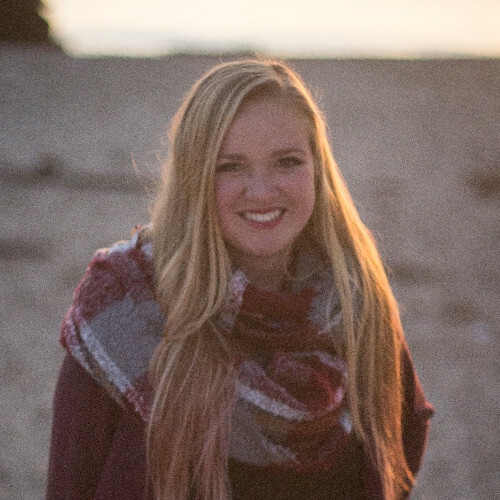 Claire loves organizing events and volunteering experiences, and is an amateur photographer in her spare time. Curtis is a software engineer at Mode. He was previously on the engineering team at Ayasdi and before getting into web development and data visualization he worked as a data analyst for an energy consultancy. When he isn't in front of a computer he is probably reading a good history or sci-fi book, walking his dog, or baking a new cookie recipe. 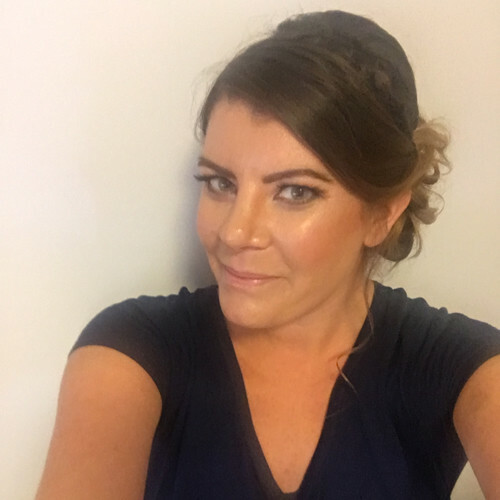 Danielle is a Recruiter on the People Team at Mode. She has previously recruited for Citi, Verizon, and Korn Ferry in the tech and campus recruitment space. When she's not recruiting, she enjoys exploring San Francisco's foodie scene, coffee shops, and dog parks. Darcy is Mode's Customer Support Manager. She works to make sure our support team continues to be one of the best in our industry! 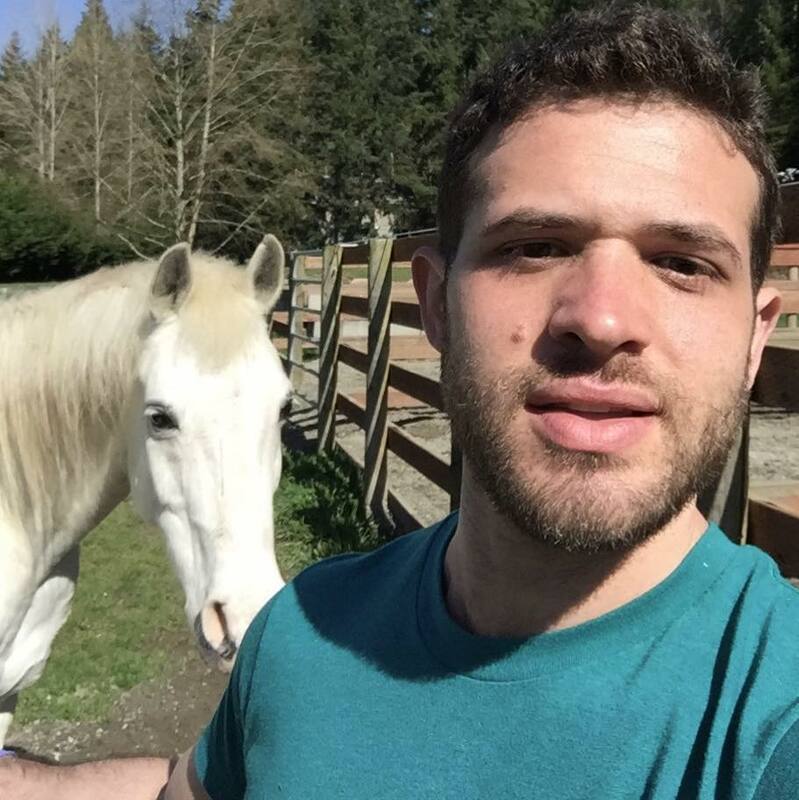 Previously Darcy worked in Support Operations at Uber, and Account Management Operations at Zenefits. Outside of work, Darcy loves going to the movies, exploring San Francisco and spending time with friends and family. Dominic is Mode's Chief Customer Officer. Before coming to Mode, he worked at Singular Labs and Nanigan. 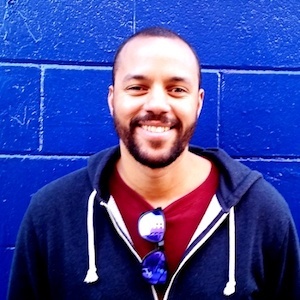 Dominic originally hails from the U.K.
Franklin is a Senior Software Engineer at Mode. 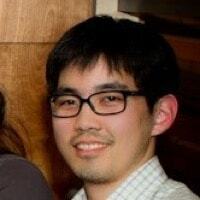 Previously he built web-based applications at Prosper Marketplace and SF Station. 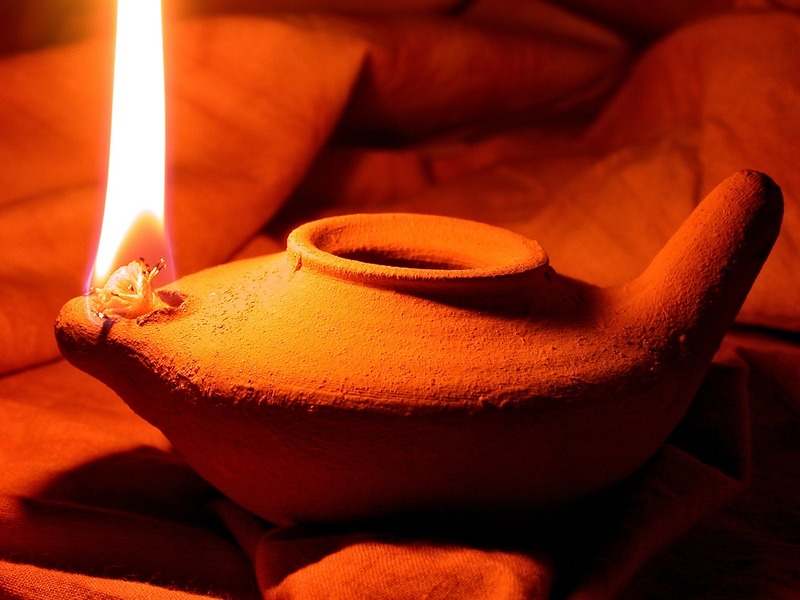 He is interested in raw vegan food and finds that Mediterranean food translates well to the raw diet. Grant is a Sales Development Representative at Mode. He hails from Chicago and recently graduated from Santa Clara University with degrees in Economics and Political Science. When not at Mode, he is usually enjoying the outdoors, playing sports, or working towards his pilot's license. 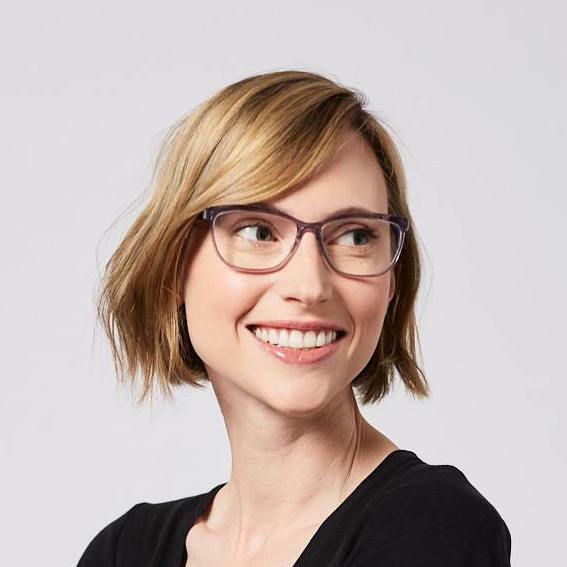 Heather is the CTO of Mode Analytics, where she leads engineering, product, design, and security. 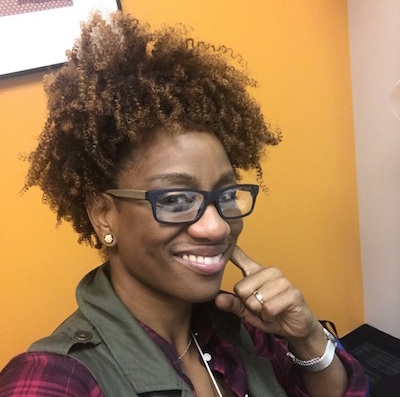 She's been writing software for 15 years—from games on her graphing calculator in high school, to computational linguistics in college, to a variety of Bay area tech companies, including Yammer and Microsoft. In her free time she can be found backpacking, playing ukulele, building guerilla libraries, and hanging out with her dog. 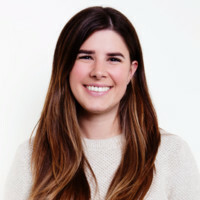 Hunter is a Senior Account Executive, Vertical Lead, and senior member of the Sales Team at Mode. 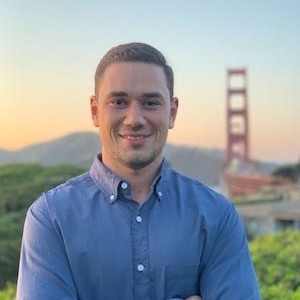 Before relocating from Dallas, he built his sales career in the analytics space at a variety of startups. When not in the office, he's out exploring the world with his wife Julia and Vizsla pup, Noah. James is a Backend Engineer at Mode. He started coding to better understand computers as a sales engineer and has yet to satisfy that curiosity. Some of his hobbies include learning about different cultures and climbing with friends. Jason is a Digital Marketing Manager at Mode. Before joining the team, he started a small professional networking app company called Leaf. He loves taking cheap trips internationally on weekends (recently, Iceland; shortly, Colombia), creating apps and grilling. Jason is a DevOps engineer at Mode, building infrastructure and helping to make the lives of software engineers a little easier. 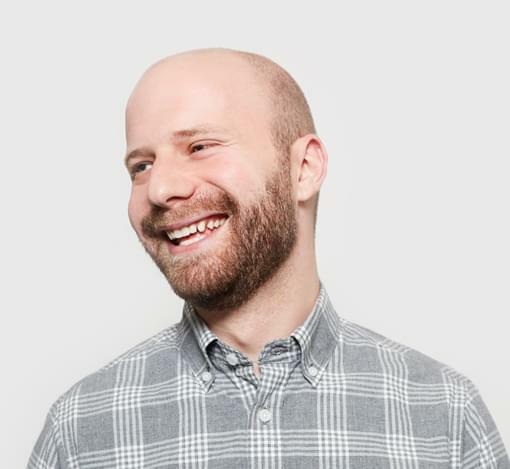 He previously worked as an SRE at Oscar Health Insurance and Squarespace. Jason tries to keep his laptop closed when not at work, and instead enjoys the expansive natural beauty of the North Bay and organizes for health and housing justice. Jefferson is a Backend Engineer at Mode. 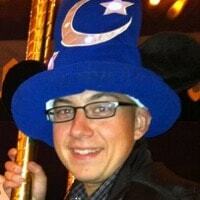 He worked previously at Fandor and is always looking for ways to help those around him. When not at work he can be found playing with his pug Hobbes, having brunch, or if its a particularly good day, cheering on his favorite basketball team. 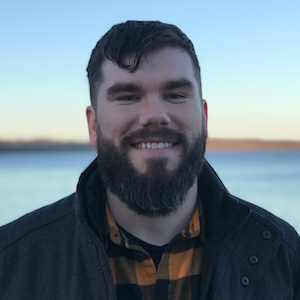 Jesse is on the Product team at Mode, crafting thoughtful, user-centered experiences to help users get the most out of the product for their data needs. Previously, he designed seller, investor, health device, and social media experiences for various startups in Silicon Valley, wearing many different design hats. Seeing technology and design enable people to do and be their best is what motivates him. In his free time, he loves to check his fitness tracker after a nice walk or bike ride, and volunteers his time by giving back to and sharing knowledge with underrepresented youth. Jeuel is a Software Engineer at Mode. 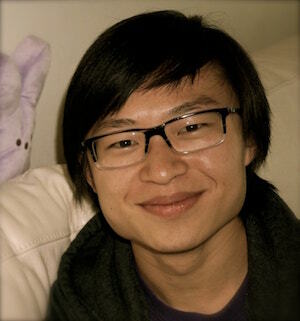 Before joining, he worked on teams that built out web-apps to help users discover insights from data science. In his free time, Jeuel likes to read, play video games, or perform music at sleepy cafes in the Richmond District on San Francisco! 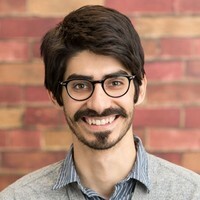 Joel is an Analyst at Mode, where he works with the Sales, Marketing, and Product teams to answer business questions and creates open-source reporting resources for customers. 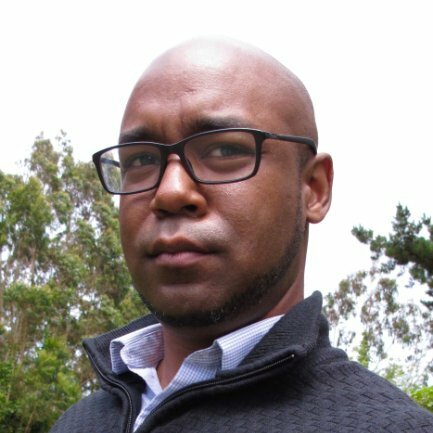 Before joining the Mode team, Joel was Data and Analytics Lead of Global Community Operations at Uber. A DC-area native, Joel moved to San Francisco in 2015. On the weekend, you're likely to find him reading crime fiction at one SF's many parks or playing chess. 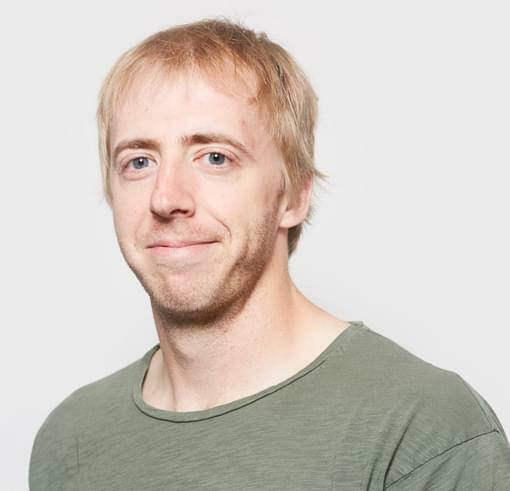 John is a Customer Success Engineer at Mode racing against time and customer curiosity to help each person get the best possible experience out of our product. Before joining Mode, he worked in retail banking and community development. When not working to support Mode’s customers, he spends his time tinkering with gadgets, exploring a galaxy far, far away, and catching up on the crime-fighting adventures of his favorite costumed heroes. Jon is the Director of Operations at Mode. 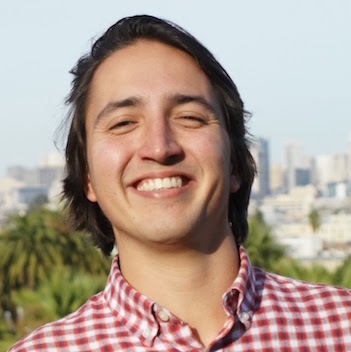 Previously, Jon led Clever’s Mid-Market Sales & Customer Success teams and managed large analytics portfolios for Clever and LinkedIn. He’s had a variety of strategy, operations, sales, and analyst roles at technology companies of all sizes. When Jon isn’t helping Mode’s customers be wildly successful, he can be found eating his way through San Francisco or spending way too much time buying and tinkering with random gadgets. 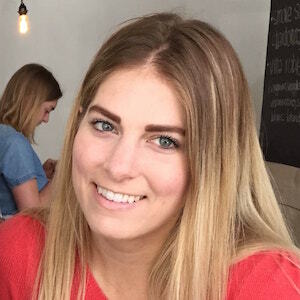 Josee is a People Operations Generalist at Mode, where she ensures that Mode's employee experience is best in class. Previously she supported the recruiting team at Mode, and prior to that she worked as a paralegal at a labor law firm. In her free time, she gets terrorized by her cat, Mindy, and aspires to read all the books in the world. 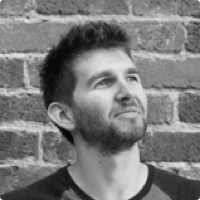 Josh is a co-founder and Chief Architect at Mode. 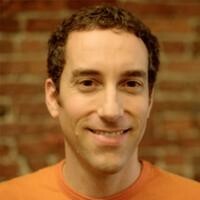 Previously, he built and managed the data engineering team at Yammer. Before that he spent about 10 years building web applications at a variety of companies. When he's not obsessing about data and visualizations you can probably find him taking a sip from a scorpion bowl or wandering around Disneyland with a corndog. 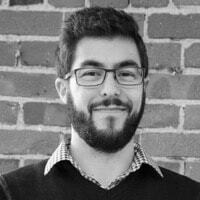 Josh is a Senior Software Engineer at Mode. 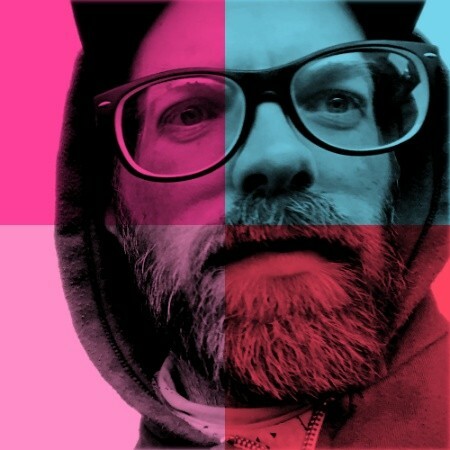 He got his start doing Smalltalk at Xerox back before OOP was cool, tends to write a lot, and founded and ran the Golden Gate Ruby Conference in San Francisco for a few years. He's fond of sci-fi novels, healthy cooking, and unhealthy puns. 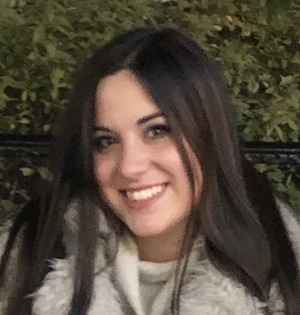 Juliette is excited to be helping data people access and visualize their data in a more enjoyable environment as a Customer Success Engineer at Mode. 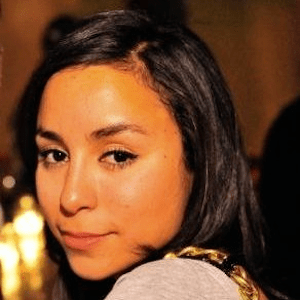 Prior to coding, she worked in the hospitality industry as a Concierge at a luxury NYC hotel. She enjoys traveling, hiking with her dog Leroy Jenkins, and is most happiest catching a nice sunset view! Kara does engineering at Mode; in past lives she's worked at Microsoft and run a software contracting business in Tokyo. Her interests include baking, queer interactive fiction, and human rationality. Ask her about her badger story! Kathryn works as a Recruiter at Mode. Previously, she has recruited heavily within the Technical, Creative and Product space for a number of years. Outside work, you'll find her either discovering new restaurants or boarding a plane to her next vacation destination. Laurel is the Director of Design at Mode. Previously, she led design at companies including Fabric Genomics and Practice Fusion (acquired by Allscripts). 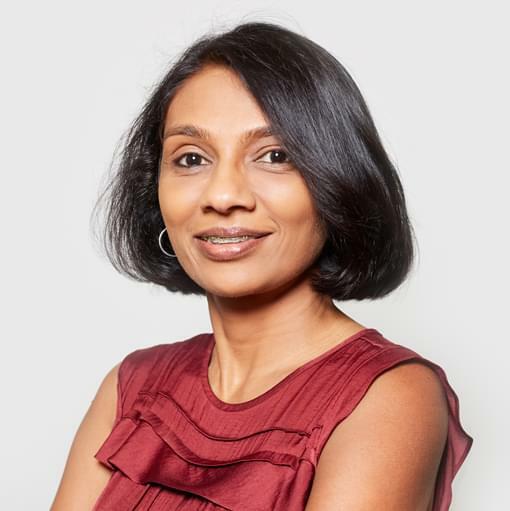 She is passionate about building a design culture that fosters creativity and innovation, and creating impactful design systems across experience touchpoints. Outside the office you can find her crafting, exploring local eateries, and viewing the latest museum exhibit. Lauren is a Recruiter at Mode, supporting growth on the engineering team. Previous to Mode, she was at OneSignal, Entelo, and Aerotek. In her free time, she is most likely eating sushi, cuddling by a fire, or at the Reno Rodeo. Liam does Content Marketing at Mode. He began his career doing PR for enterprise software companies. 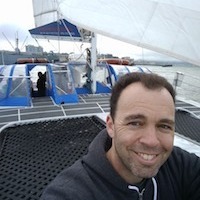 Most recently, he built content marketing programs at analytics startups including Airware and Datahug. Outside of work, Liam enjoys making music, DJing, skimboarding and playing soccer. 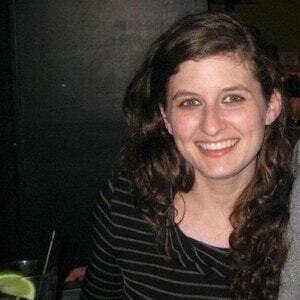 Lindsay is a Software Engineer on the front-end team. 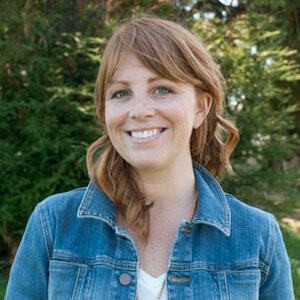 Prior to joining Mode, she built web apps at Salesforce and Yerdle. Before that, she worked as a cheesemonger, and still loves sharing cheese knowledge with others. When she isn't coding, you'll likely find her halfway through a crafting project wondering if she should start another. Marco is on the Engineering Team at Mode. He is a senior engineer and leader with a history at companies like Yammer, Microsoft, Lever and Clover Health. His experience building web applications has taken him through many parts of the stack, from frontend to infrastructure. He enjoys being active in the community on everything from technical topics to diversity, equity and inclusion. He also tweets occasionally. Matt leads the Back-End Engineering Team at Mode. Previously he ran Infrastructure Engineering at Yammer/Microsoft. Outside of Mode, Matt spends his time raising two Tamaskan dogs, racing cars, cooking, and learning to draw. Megan works on the Talent Team at Mode. In her previous position she helped Metaswitch grow their international sales and engineering teams. 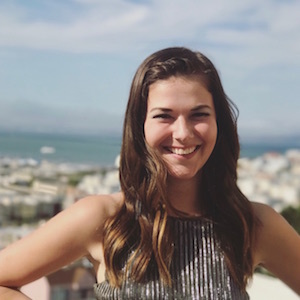 Along with a budding interest in floral design, she enjoys strength training in the gym and walking her dog through the streets of San Francisco. Megan is a pragmatist on the design team at Mode. 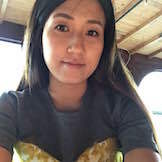 Most recently she was working end-to-end with start-up clients and acting as ScrumMaster for product teams at Tradecraft. 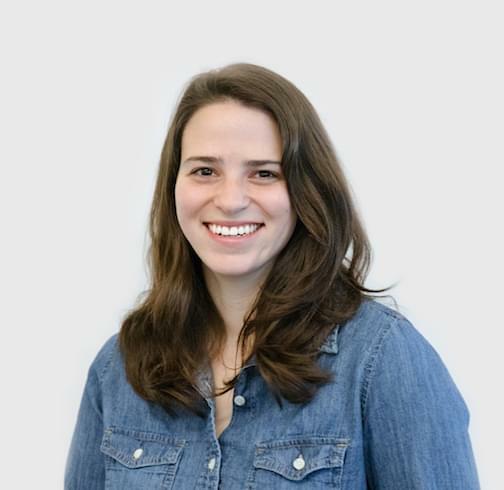 Passionate about UX strategy and novel user interactions, Megan can be found dissecting design structures and disappearing down research rabbit holes. When not at the office, she's playing instruments, frolicking in parks and going on photoshoots. Michael is an engineer at Mode. He likes eating various foods and hiking in the East Bay. 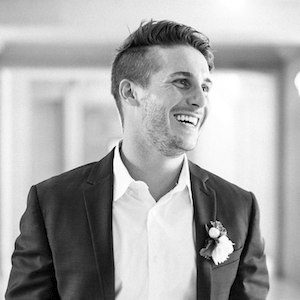 Mike is a Product Manager at Mode, and his coworkers call him 'MDC.' Mike spends his days shaping how the product should work, greasing the wheels of Product Design and Engineering, and ushering projects from conception to delivery, while the plant on his desk somehow manages to stay alive through all of it. Before Mode, Mike worked on multiple Operations teams at Facebook. While away from his keyboard, you can find him trying out different pasta sauce recipes, brewing beer, or exploring the incredible state of California. 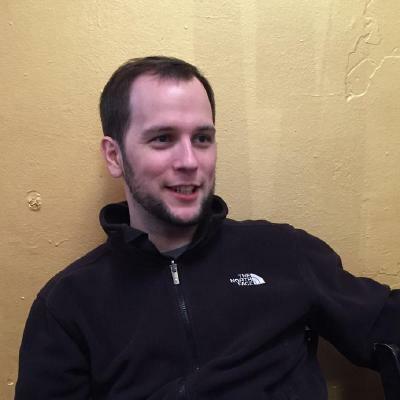 Mike works as a Front-End Engineer at Mode, coding in Typescript. 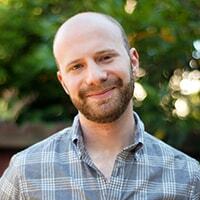 Previously, he has worked up and down the stack at companies including Airware, ScoreBig, and RazorFish. Nate is a Customer Success Engineer at Mode, where he’s thrilled to help the talented team create a world-class customer experience! Nate comes to Mode from the Success team at Import.io. Before discovering code, Nate worked in music as a pianist, accompanist, and composer. He loves backpacking the California wilds and is happiest when at least 10,000 feet above sea level. 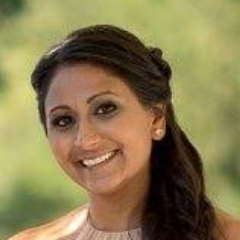 Neha is a Product Manager at Mode, where she brings her experience building tools for marketers to the team. When she's not at work or trying to keep her garden alive, Neha enjoys hiking with her dog and indulging in sci-fi novels and TV shows. Nishi is on the Product team at Mode. 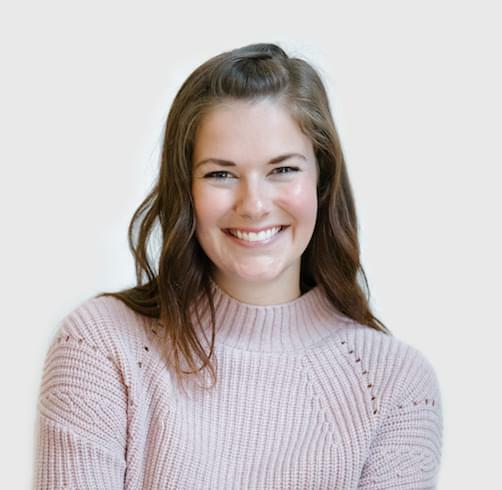 Prior to joining Mode, she's worked on product teams in a wide range of industries and technologies, with her latest being in a direct-to-consumer subscription food company. 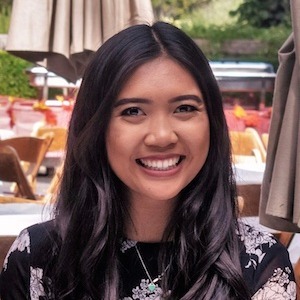 The coolest product she worked on was an IoT device for tracking product movement on retail shelves; managing a large data science work stream was eye-opening for her to see all the gnarly things that could be built through data insights and analysis. Outside of work, she is always looking for the next best pizza place or finding the best spot for wine and cheese (carbs and cheese are her favorite food groups). 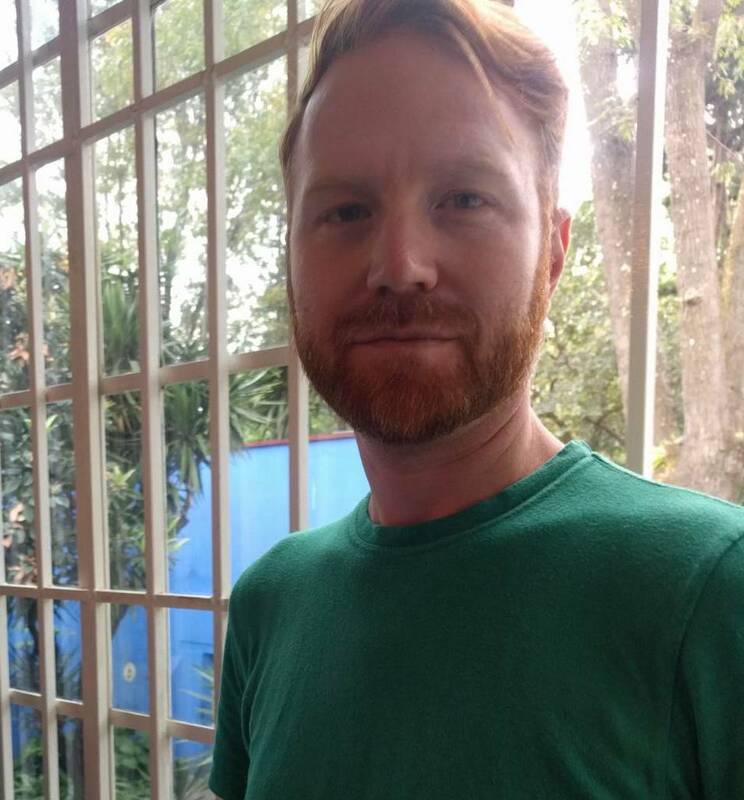 Patrick is a DevOps Engineer at Mode and helps manage, maintain and develop infrastucture. 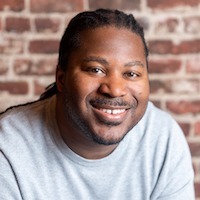 Previously he worked for Roostify, an online home mortgage processing company, where he worked initially as a developer and then transitioned to DevOps. 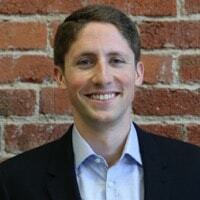 Prior to working in tech, Patrick worked as a senior paralegal for a private law firm. Outside of work, he enjoys being active, camping, hiking, playing basketball and a variety of other activities. He is also a DIEHARD Warriors fan. Paul shepherds the talented Front-End Engineering Team for Mode. His engineering career has woven through the likes of Microsoft, Yammer, and Yahoo to bring him here. His top life achievements include being a quarter finalist in an office Street Fighter tournament, finding a parking spot right under his apartment, and remembering to brush his teeth this morning. Rafae is the Director of Security and Compliance at Mode. He has previously set up and managed security compliance programs at startups, first at New Relic (pre-IPO), and then at HealthTap. 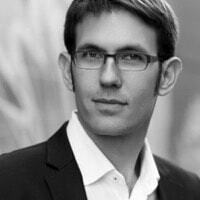 Prior to that, he has worked at larger companies (IBM, Oracle, Accenture, PwC) in technical and advisory roles. 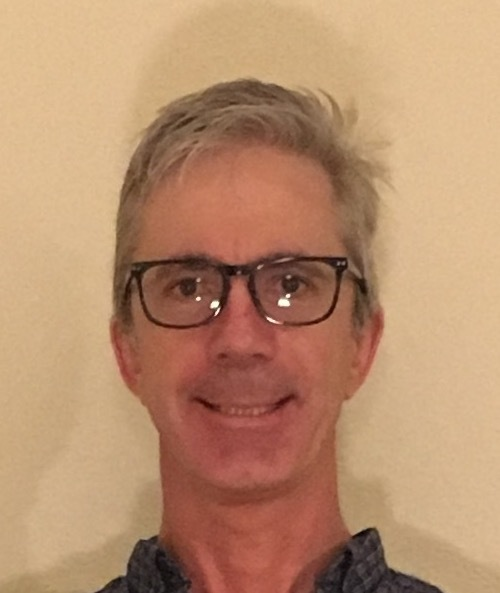 When he is not thinking about managing security and compliance risks, he is working toward a law degree, helping college students learn real world security concepts as a part-time educator, or planning the next travel destination to go explore with his family (most recently hiked the Great Wall of China). 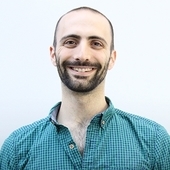 Raffaele is a Designer at Mode, passionate about problem-solving through a user-centered design process and leveraging flexible and scalable design systems. He previously led the design effort on Hub at Narvar, an e-commerce startup. In his free time, Raff likes to discover new beautiful places around the US and play folk music with friends. Rebecca is on the Product Design team at Mode. Previously, she worked at Sumo Logic where she designed user-centered solutions and helped to scale the team by establishing DesignOps. When she's not designing or creating spreadsheets, she loves to read cookbooks and dream about cake. The easiest way to befriend her is by talking about the latest seasons of reality TV, particularly The Bachelor or Survivor. 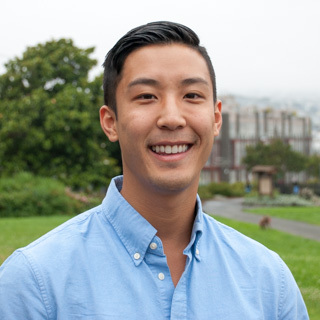 Richard is helping provide companies with the right tools to analyze data as an Account Executive at Mode. Previously, he graduated from the University of California Davis with a degree in Managerial Economics. When he is not at Mode, he is either playing sports, getting brunch, or at a concert. 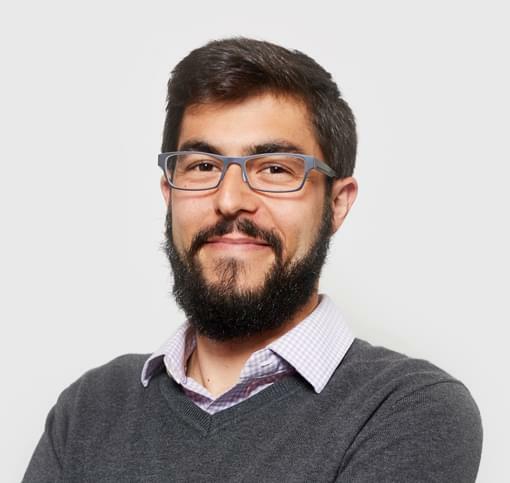 Roberto is a Customer Success Analyst at Mode where he assists users with writing SQL Queries and creating interactive visualizations. He previously did similar work at an education technology company. His hobbies include playing/watching sports, camping, and traveling across Latin America. 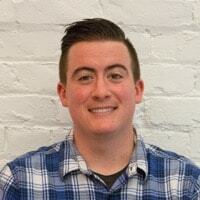 Ryan is a Senior Account Executive, Vertical Lead, on the Sales Team at Mode. 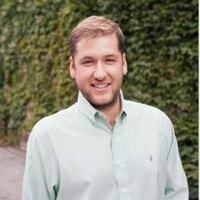 Prior to joining Mode as an early member of the team, Ryan built his sales career at Yammer-Microsoft, AnyPerk, and Kahuna. Outside of the office, you can find him on the golf course, basketball court, or hanging out with friends. 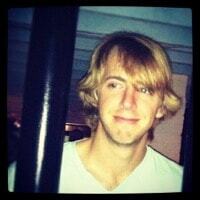 Ryan is a Senior Software Engineer at Mode. Born in the Silicon Valley, Ryan left town for college before returning to spend 18 years wandering the Silicon Valley. 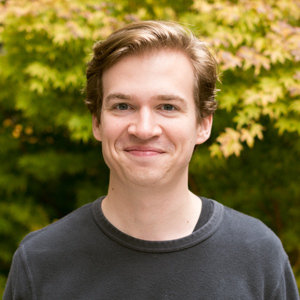 Ryan has shipped software at places like Excite@Home, Yahoo!, Netflix, Yammer, Microsoft, and YouTube, with roles in frontend, backend, and infrastructure teams. Outside of Mode, Ryan spends time with his family and jogs the Sawyer Camp Trail in hope of rediscovering the long distance running mediocrity of his youth. Sadavath is a Pre-Sales Data Analyst at Mode. Previously he has helped decision makers at Fortune 500 companies make sense of the huge chunks of data they sit on. Outside of work, he enjoys being close to nature and trying spicy dishes with non-fizzy beverages. 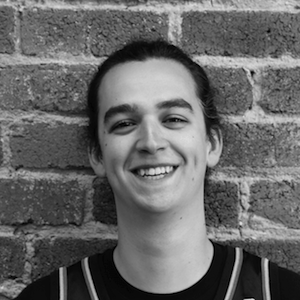 Sam works on the Product Team to develop designs that keep both functionality and aesthetics in mind. Previously, she designed mobile and cloud solutions at TechSmith. 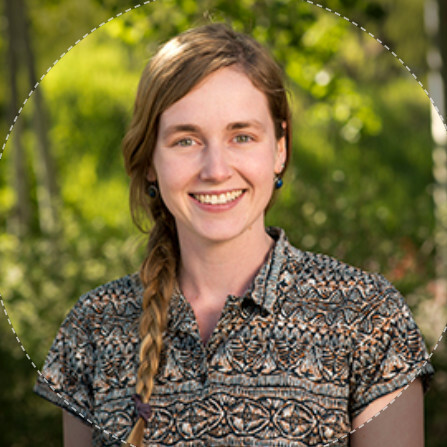 She is determined to make analyzing data more approachable and collaborative for everyone, and to use design thinking to empower others. When she isn’t whipping up punny empty state illustrations, she’s likely cooking and eating cheesy concoctions or dressing up for impromptu nights of karaoke. Sandra is passionate about solving customer problems and enabling customer success at Mode on the Account Management team. Previously, she worked at an open-source API integration company. She also loves tech gadgets and can never have enough Google Homes scattered around the house. On her free time, she stays active by going to kickboxing classes, riding bikes, and exploring her native city of San Francisco. Stefanie supports the Employee Experience and People teams at Mode. She previously was an admin for a non-profit agency and for an e-commerce company. For fun, Stefanie enjoys macrame and exploring new cities and countries with friends and family. Tayler is aiding the data driven in their mission as an Associate Marketing Manager at Mode. Previously, she built out an international specialty coffee program as Director of Wholesale for Four Barrel. When she's not at Mode, she's likely soldering silver jewelry, riding a bicycle, or drinking coffee while finishing a podcast. 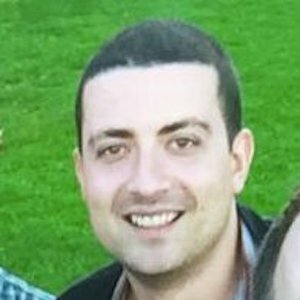 Thomas is an Account Manager at Mode, previously he was a member of our SDR team. 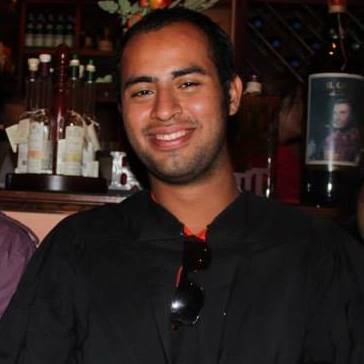 Prior to joining Mode, Thomas worked in sales at Medrio and studied Dairy Sciences at Cal Poly San Luis Obispo. Ushashi is Director of Engineering, Backend, at Mode. 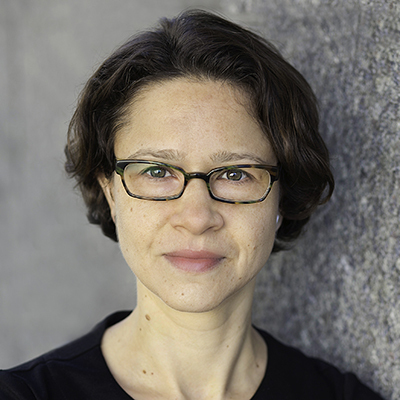 She has previously led consumer web teams at Groupon and written accounting software at Microsoft. She has traveled through 17 countries, 7 of which she was solo, and plans on growing those counts but only as prime numbers. She is a Second City Training Center Chicago alum and loves comedy. However, she often tells jokes that only she finds funny. I'm inspired by the other members of the leadership team, who always put their team before themselves, the company before the team, and doing the right thing before the company. 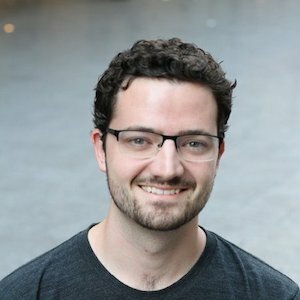 As a data scientist at Mode I have a unique opportunity to answer interesting questions that drive the business forward, while sharing my feedback to help improve the tool I love. I feel lucky to be surrounded by Designers and a product team who are lifelong learners. We get to dive head first into an incredibly challenging and engaging domain, while always keeping our customers in mind. 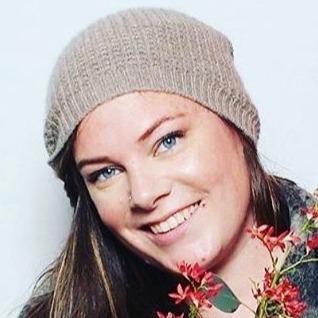 As a back-end engineer at Mode, I work with brilliant engineers who collaborate without judging and accommodate without complaining, while building an awesome product and learning something new every day. On the marketing team, not only do I get the opportunity to make an impact, but I also get to work with some of the most talented people I've ever met. 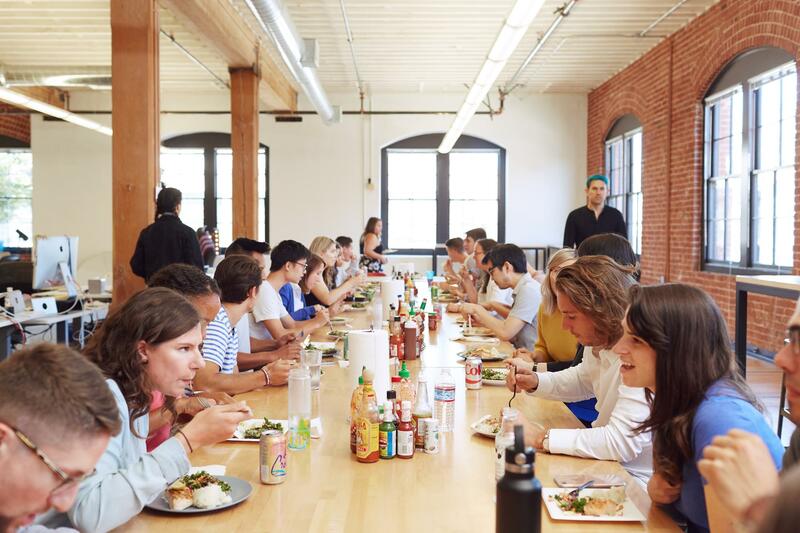 Through growing the team, building programs, and making sure that operations run seamlessly, the People team is committed to making Mode an engaging and inclusive workplace. On the Product team at Mode I use our product every day, while working with a group of engineers and designers who are thoughtful, opinionated, highly intelligent, and trusting. There's something incredibly special about the Sales Team at Mode - something that I've never witnessed before. The team prioritizes relationships, our company's values, and integrity over everything else. 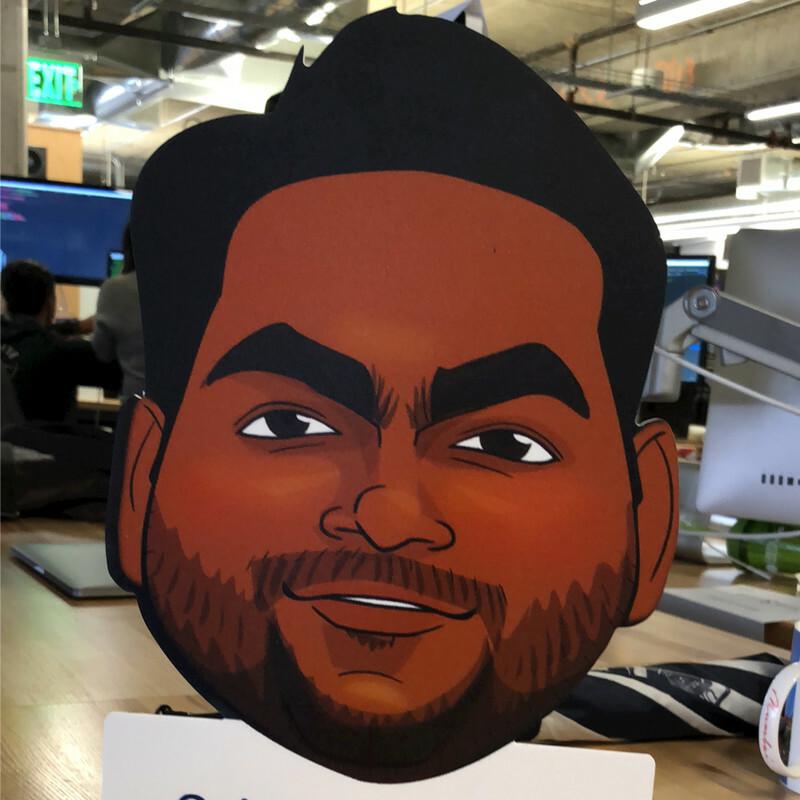 On the Customer Success team, I help solve challenging customer problems and work cross functionally with the rest of the Mode team to keep our users' needs front and center. Operations is a critical part of the connective tissue that helps teams across Mode perform at their best; it's incredibly rewarding to have a positive impact on every other team. We don't have any open roles on this team right now, but we're opening new roles all the time.